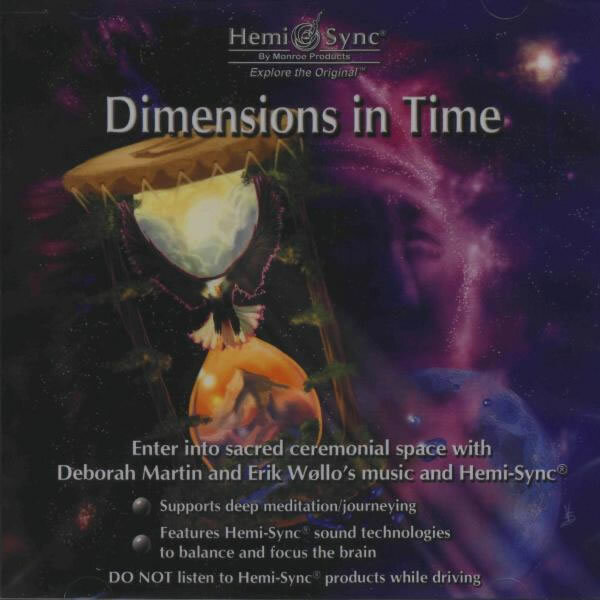 Deborah Martin and Erik Wøllo subtly blend modern ambient textures and soundscapes with ancient and traditional voices/instruments in this homage to the American Indian. 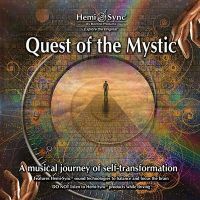 Hemi-Sync® frequencies deepen this listening experience as you embark on a journey between worlds. 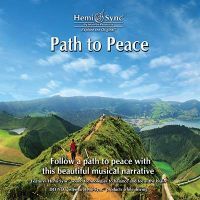 Vocals, lyrics, synthesizers, Taos drums, guitars, atmospheres,and additional sonic soundspaces by contributing artist Steve Roach mix with authentic American Indian instruments, on-site location recordings, Apache Crown Dancer songs and Apache drums, partial segments of Omaha and Kiowa Indian cylinder recordings from 1894, and live recordings of Kiowa powwow songs. 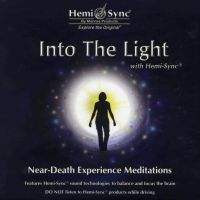 Other Metamusic® titles by Deborah Martin are Beneath the Moon with Hemi-Sync® and Convergence with Hemi-Sync®.